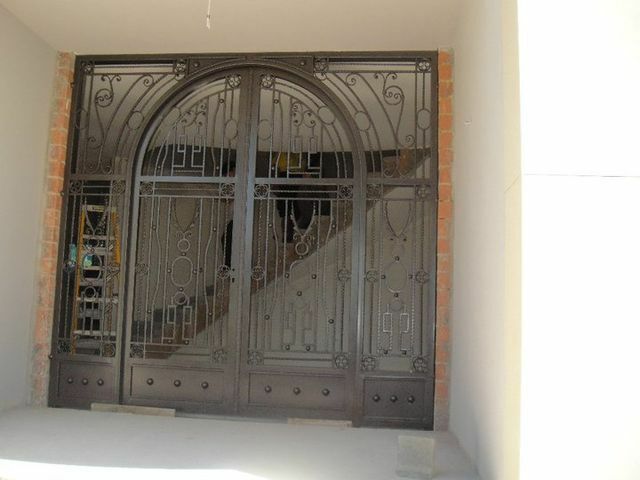 Beams, Columns, Cleats and Purlines. 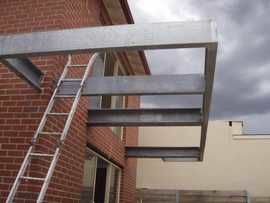 We will even galvanise your steel if required. 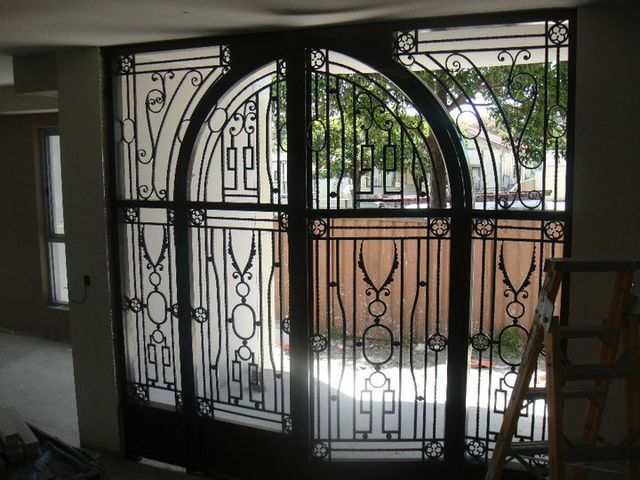 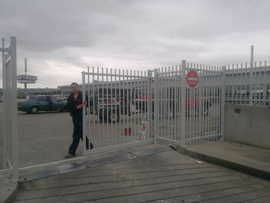 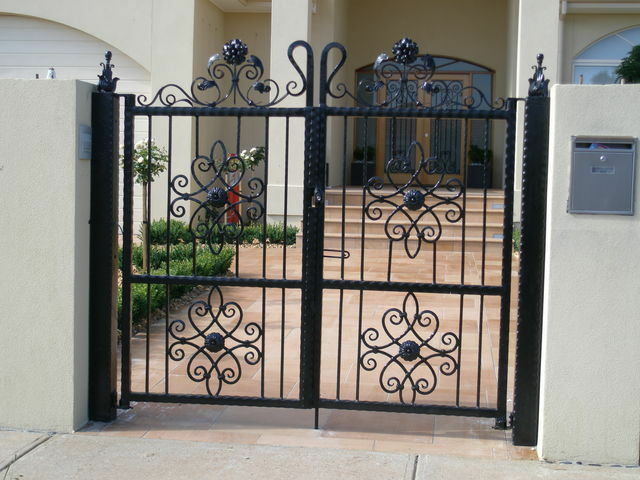 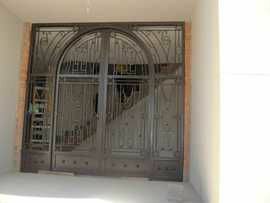 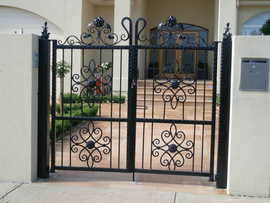 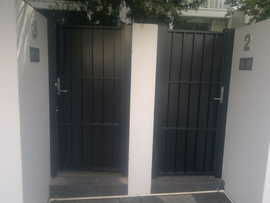 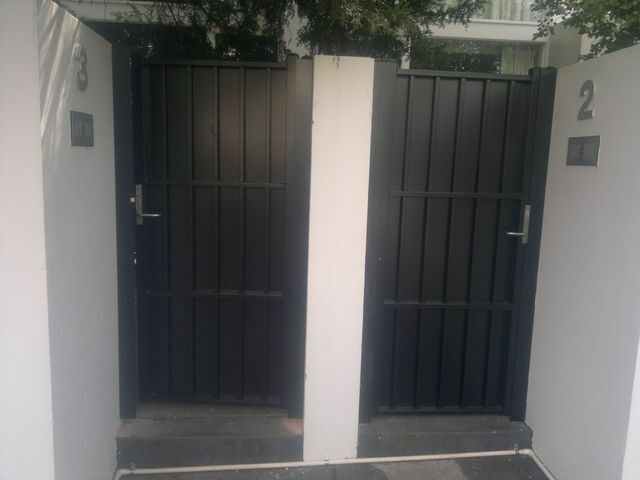 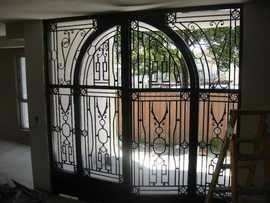 We fabricate and install folding, opening and sliding gates with wrought iron ornaments in the design. 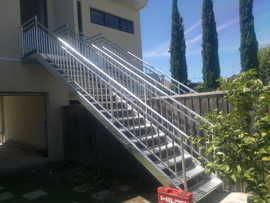 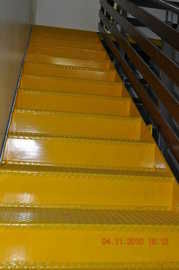 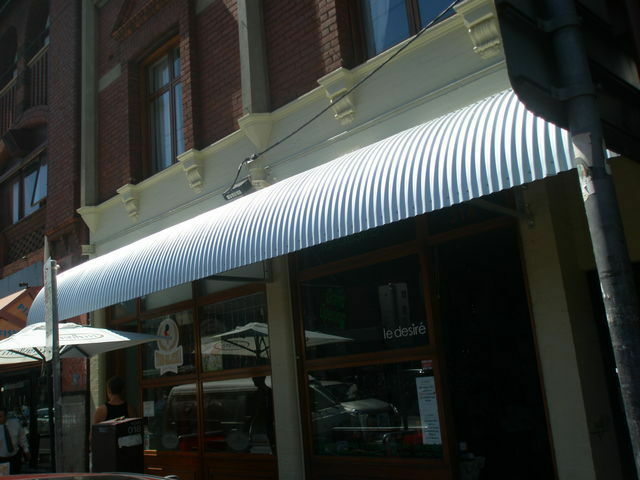 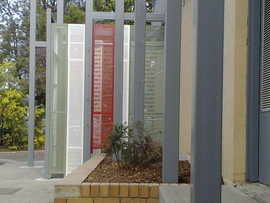 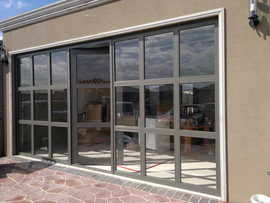 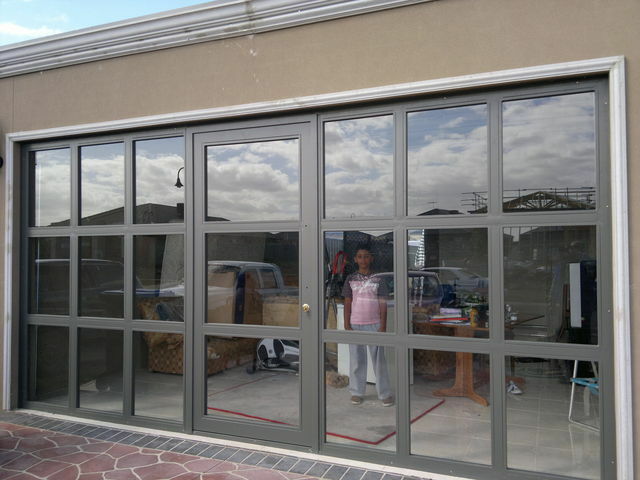 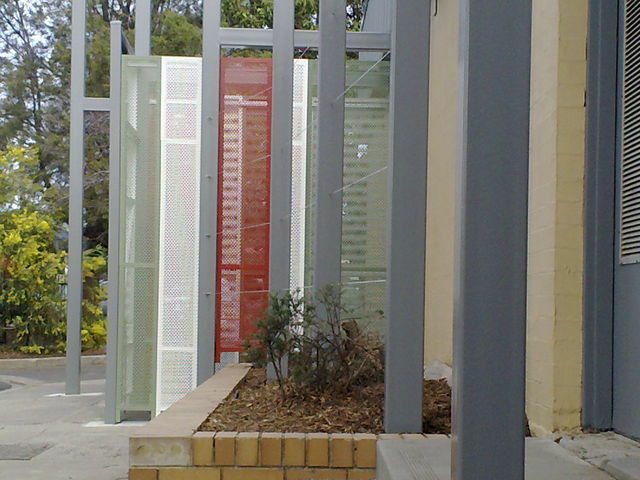 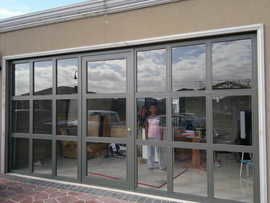 95% of our product are galvanized and powder coated. 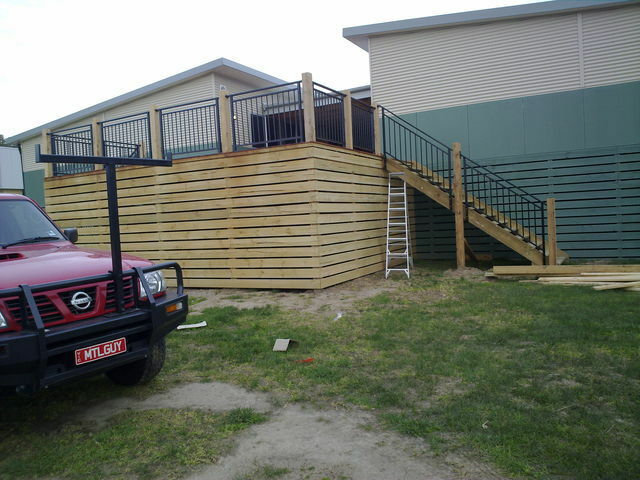 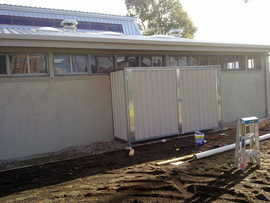 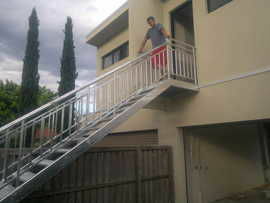 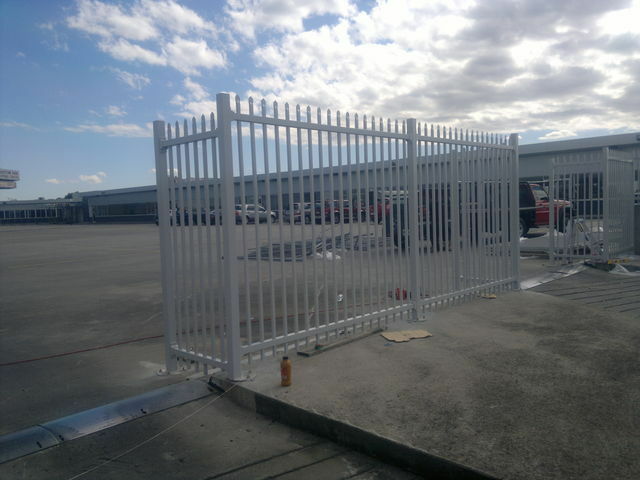 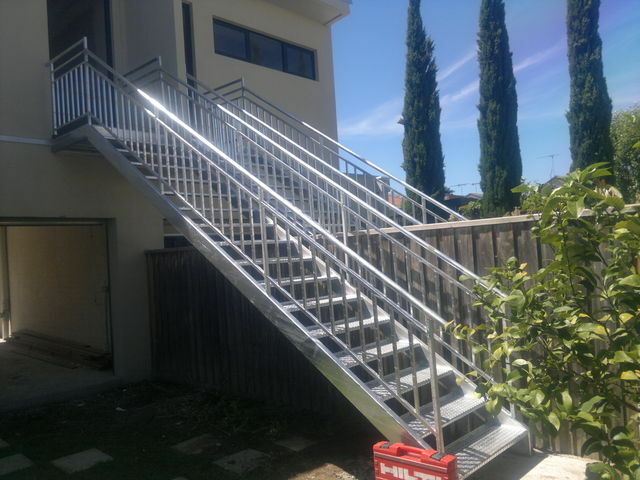 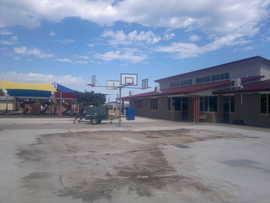 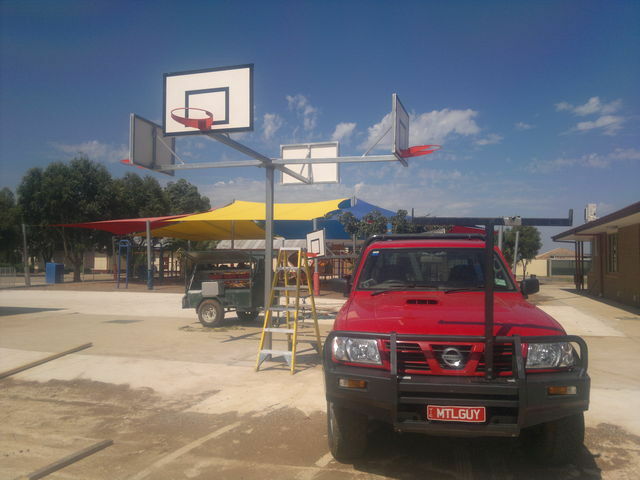 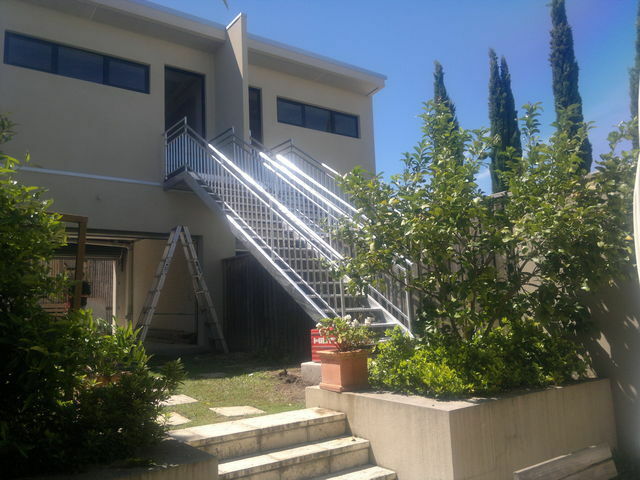 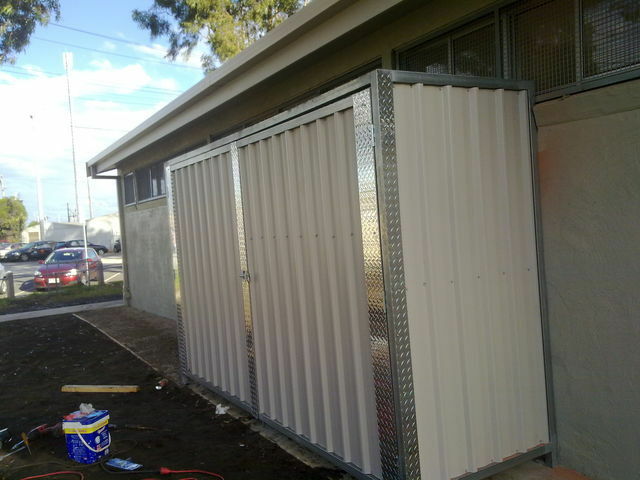 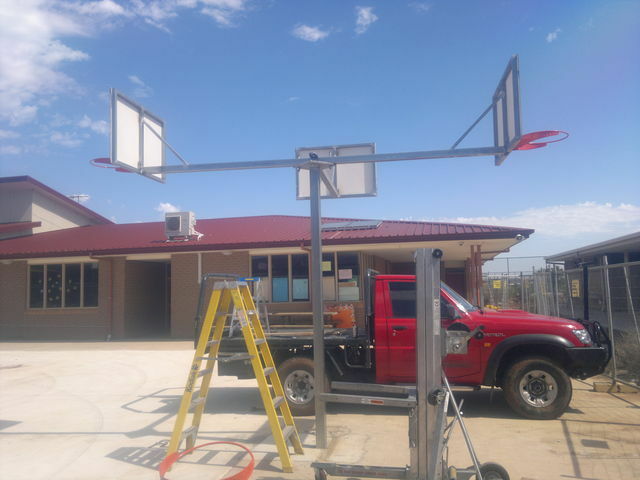 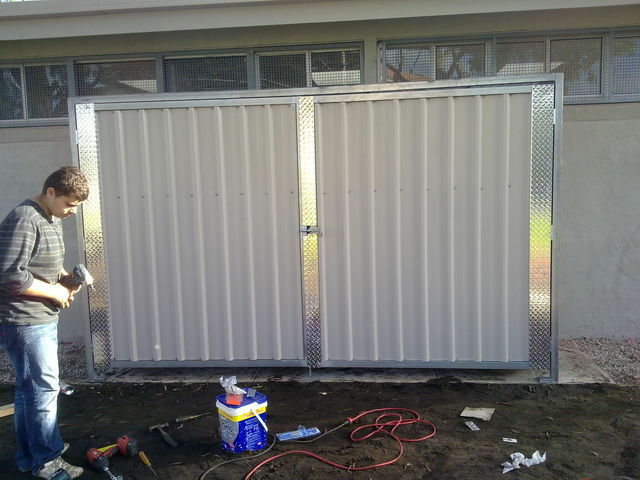 We fabricate and install tubular fencing, swimming pool fences, caryard fences and even factory fences. 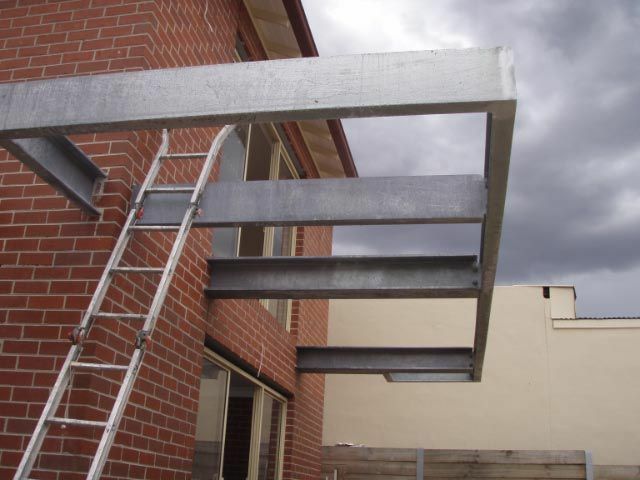 We go so far as to provide the service of welding steel structures on site. 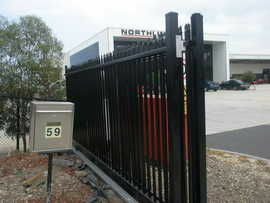 We will supply steel to the public cut to size, folded, pressed and rolled to your requirements.